This post will focus on the area of Garforth in East Leeds. Giving you a little insight into how it would be to become a first time home owner in this area. A thriving area near Leeds City Centre, Garforth offers a great place to live for most. Very popular with people who work in the centre of Leeds, Garforth’s great transport links will offer you a stress-free; easy commute to the city centre for work or for pleasure! Garforth has an extensive list of amenities to make things easier for you and to keep you busy! With a long list of pubs, shops, restaurants and cafes, you will not find it at all difficult to find things to do in this attractive area of Leeds. There is a lot going on in Garforth in terms of sports as well, with several football clubs, rugby clubs, cricket clubs and leisure centres. Meaning there is a lot of recreational activity you can get involved in, whether that be playing or supporting. Check out our area guide video showcasing Garforth and telling you all about it. The people of Garforth seem to love where they live, with an extremely high percentage of people living there opting to be homeowners rather than renting. A recent census of the area showed us that a staggering 80% of people living the Garforth area were homeowners – 20% higher than the average for Leeds as a whole! Take a look at these properties, hand selected by our Garforth Branch Manager as an example of some great houses for sale in the area – suitable for first-time buyers! Situated just off Kippax High Street, this 2 bedroom property is extremely close to a long list of amenities and is only around 2 miles away from the centre of Garforth. 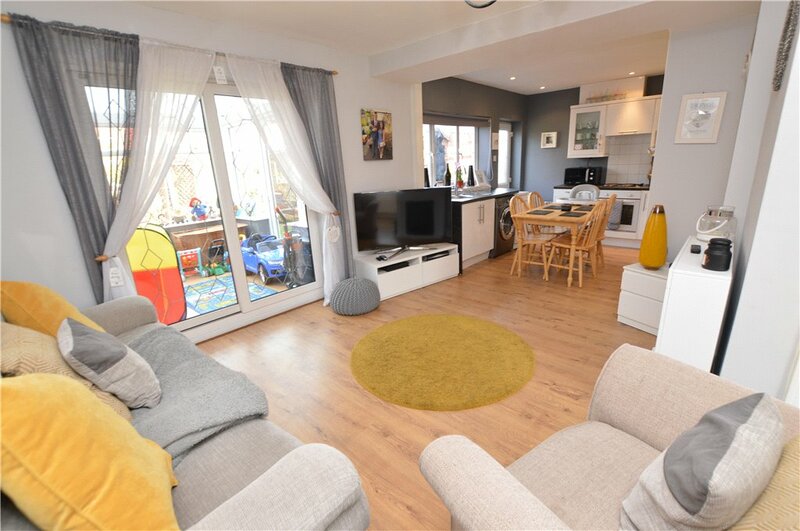 This smart looking, modern property has a decent sized, enclosed outside space and two reception rooms. This property is ideal for first-time buyers, in a superb location. 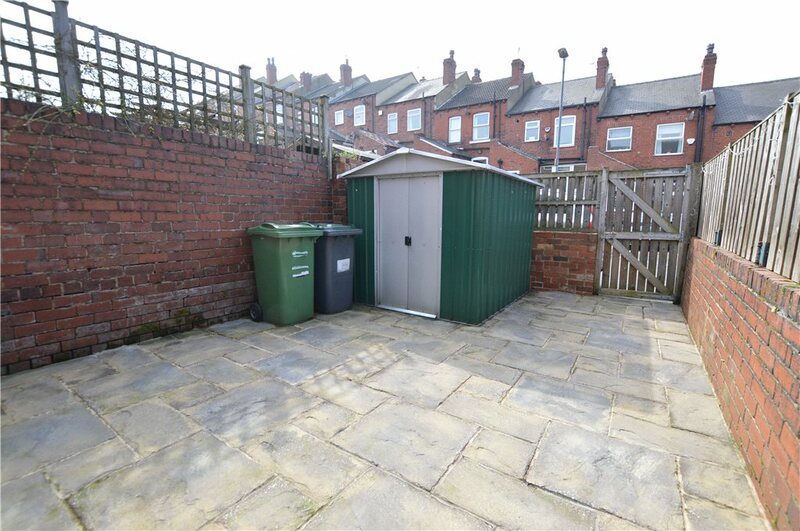 Call our Garforth Branch today, as we’re sure this property won’t be around for long! 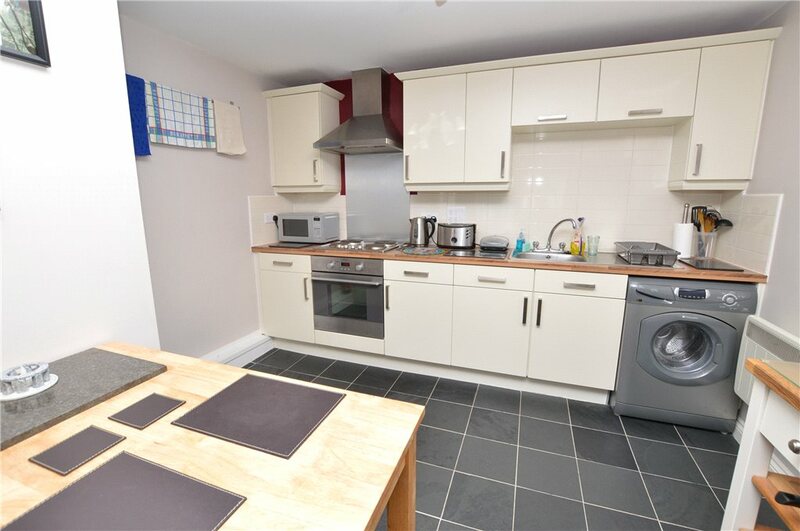 A lovely one bed flat, available on a shared ownership scheme for a very attractive £60,000. 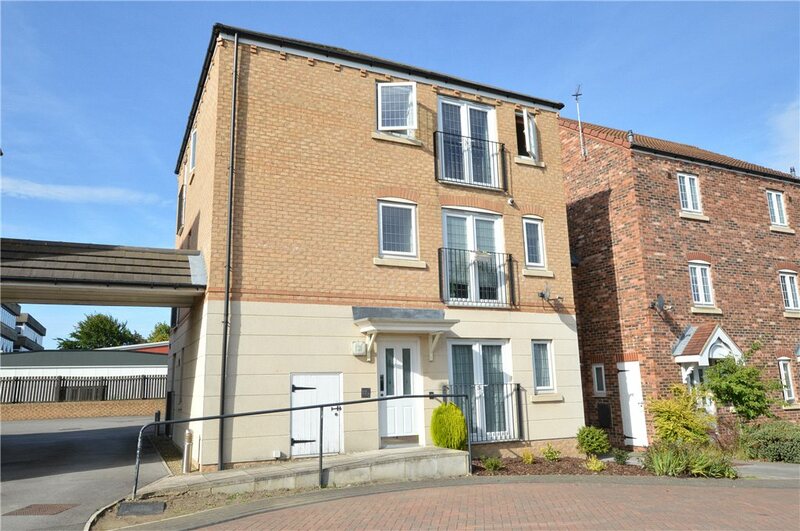 This is a perfectly positioned flat, minutes away from the centre of Garforth, ideal for couples and first-time buyers. For this price you would become a 50% owner of this property, paying a small mortgage and small rental fee, making it very affordable for first time o buyers. 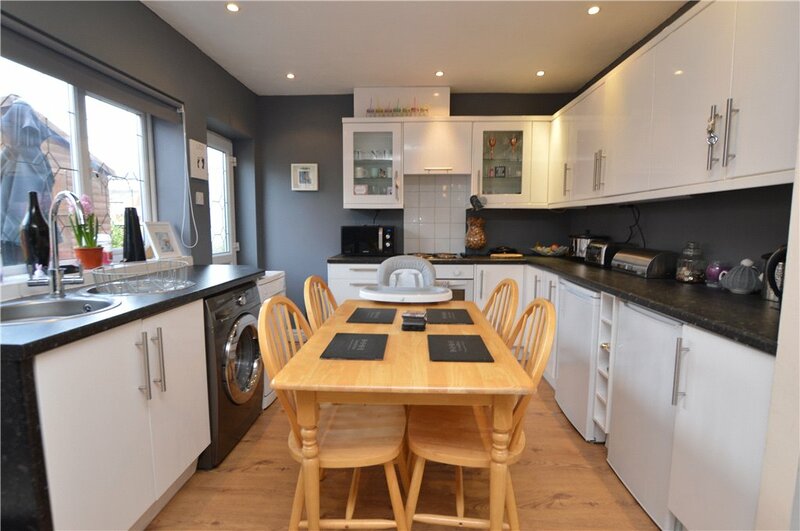 An eye-catching little flat, in a sought after location, for a very reasonable price. This is not to be sniffed at! 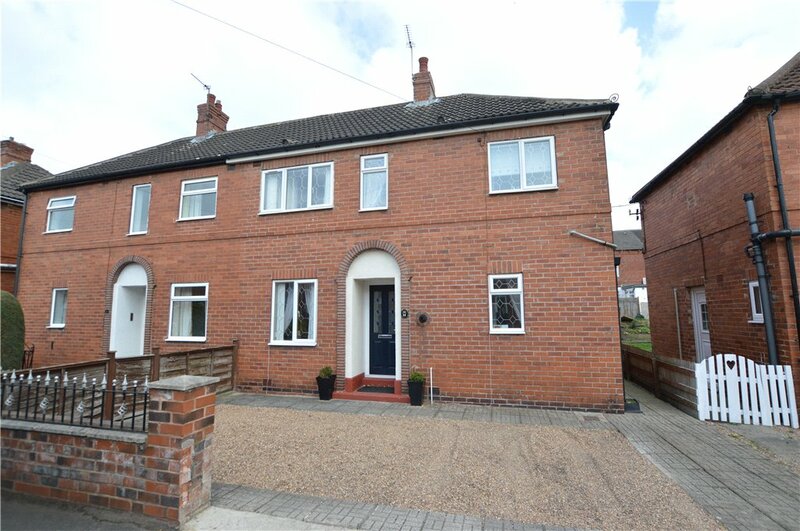 Contact our Garforth Branch today to book a viewing! 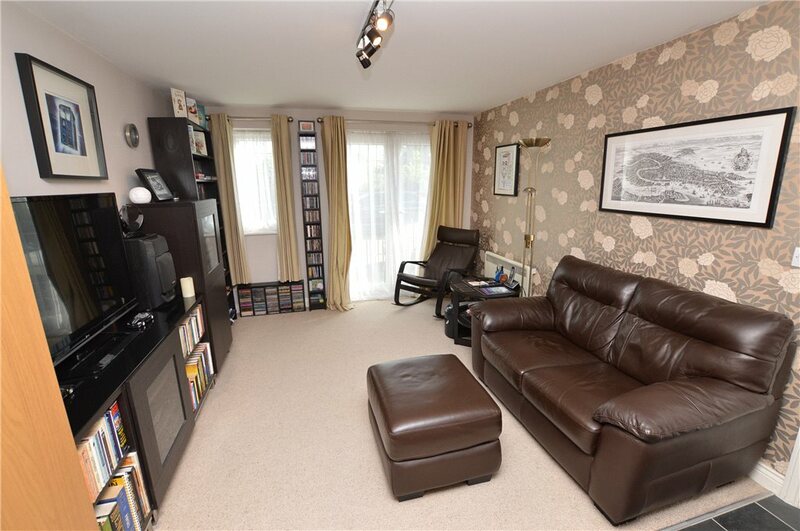 This very well presented two bedroom property is on the market for just £139,995. Once again, situated in a fantastic location, this property is due to be very popular with first-time buyers. A large open planned kitchen/living space that looks out onto a lovely, well-sized garden would be great for hosting friends and family. 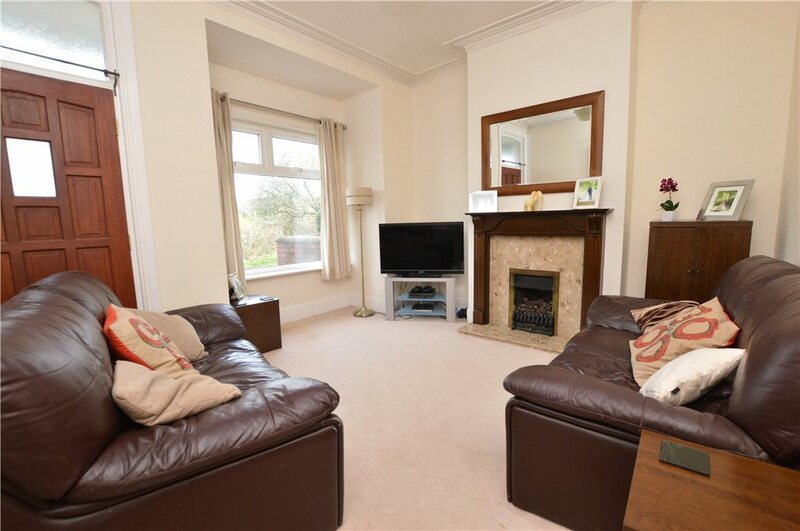 With lovely, homely décor throughout, this property certainly has a lot to offer. 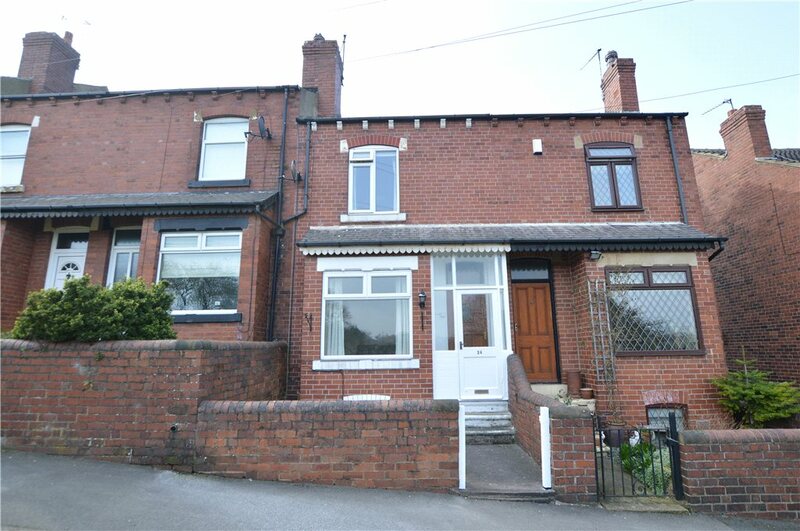 We think it won’t be on the market for long, get a viewing booked in today by calling our Garforth Branch!